Cameroon recently made an announcement on the appointment this summer for the new head coach to be Clarence Seedorf. Well, the choice of one of the high-profile names did catch the attention of everyone. 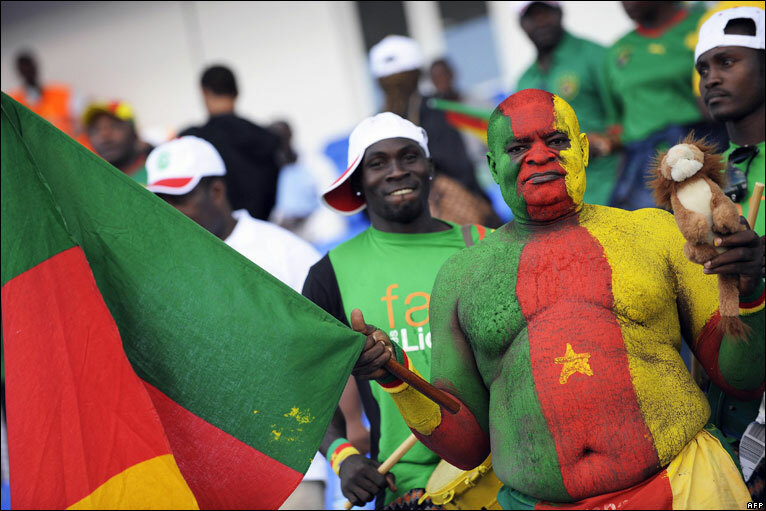 It seemed like a glamour choice which put Cameroon in the limelight. Seedorf would be guided by his fellow Patrick Kluivert, the former Dutch International. 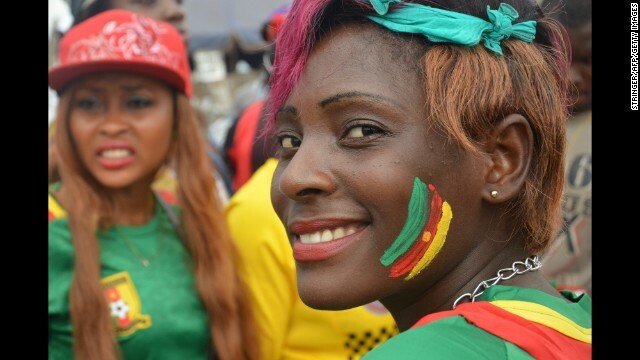 When the fortune of Cameroon was stuck as it failed to achieve the World Cup last season, the appointment of the duo did appear to bring things under control. Cameroon has achieved several Cup of Nations titles and the Olympic gold medal in 2000 Sydney in addition to 1990 World Cup quarter finals. This national team has mostly been at the forefront as far as Asian football is concerned. One of the recent successes was seen when they lifted the Africa Cup of Nations in 2017 once again. This was the 5th time that they have made such an achievement. Cameroon achieved the title under the assistance of Hugo Broos. Now, with the appointment of Clarence Seedorf, things may seem to be great as his playing career can never be doubted. Seedorf is the winner for Champions Leagues for 4 times. Now that Seedorf has joined Cameroon, it is certainly going to be beneficial for the national team as he would be a good coach. Last month, Eric Maxium Chouop Moting gave Seedorf a winning home debut which was indeed a proud moment. There are many more achievements that Seedorf needs to make to ensure that Cameroon gets more and more popular. It is indeed a challenging task for the new coach to ensure that everything goes smoothly. Cameroon has made great impressions in the past and it’s upon Seedorf to ensure that it continues. The pressure is certainly on for Seedorf but he is quite confident to handle it all well.